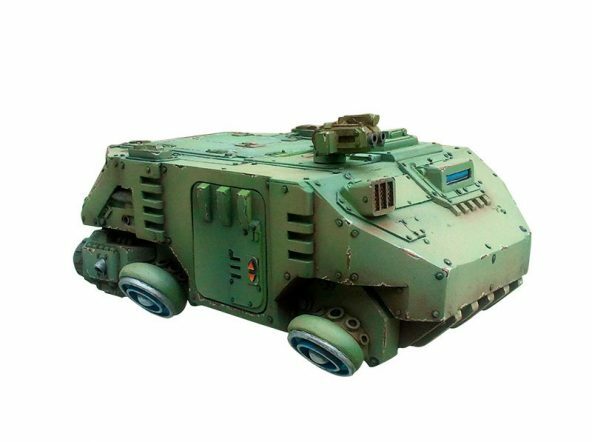 Kit includes 1 complete Ikarus Hovercraft APC. 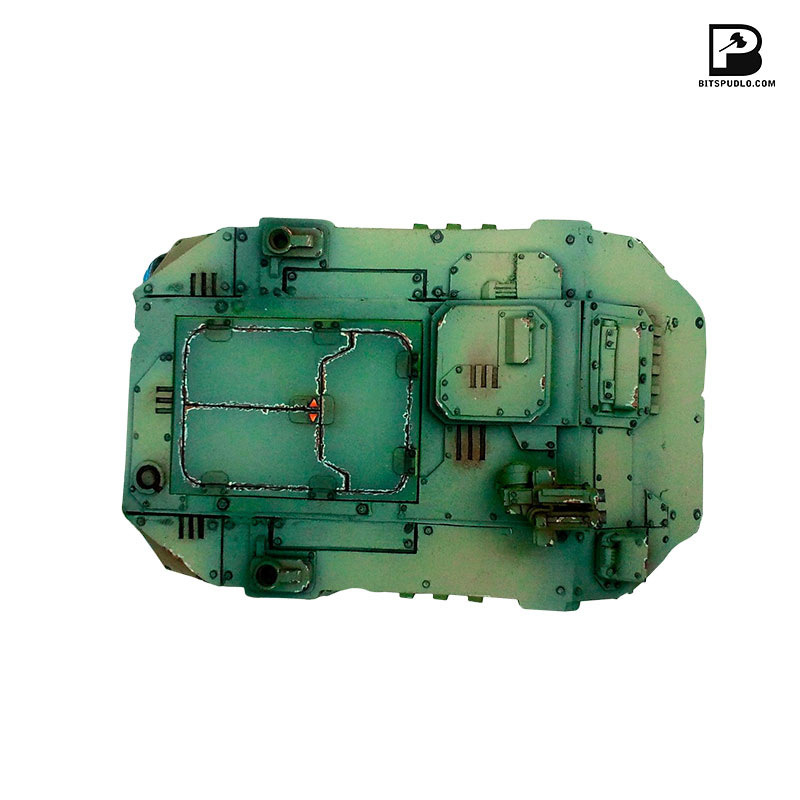 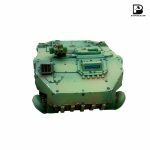 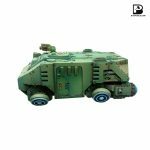 It is dedicated for experienced modelers as pieces may need some cleaning and filling before assembling. 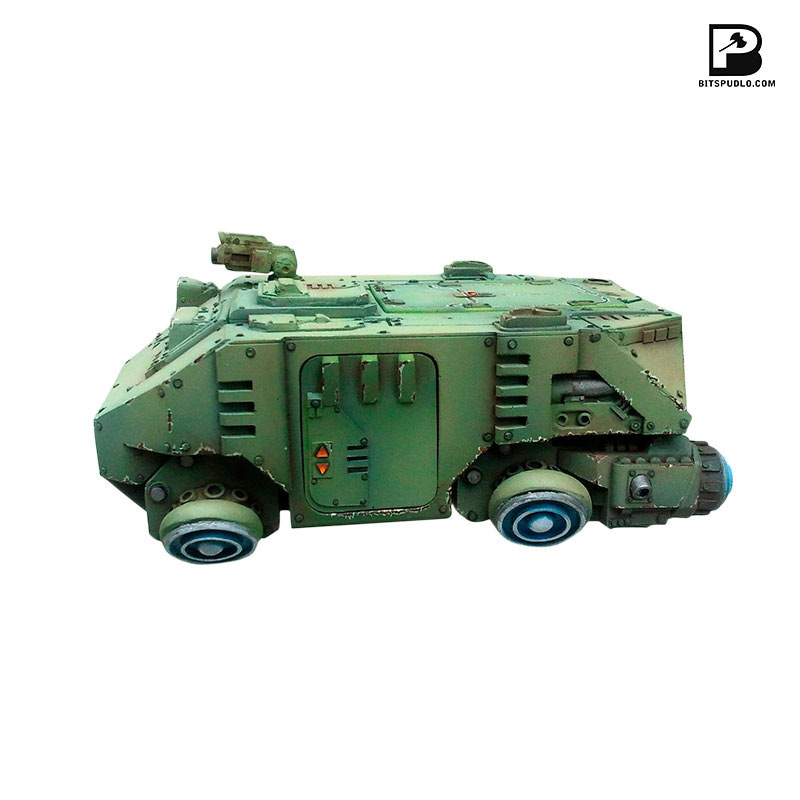 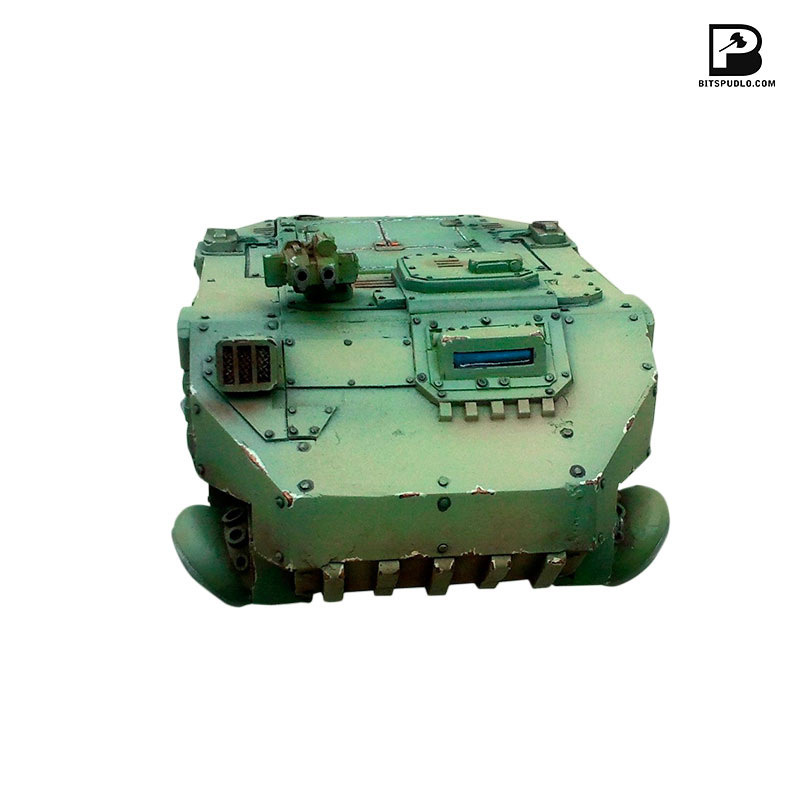 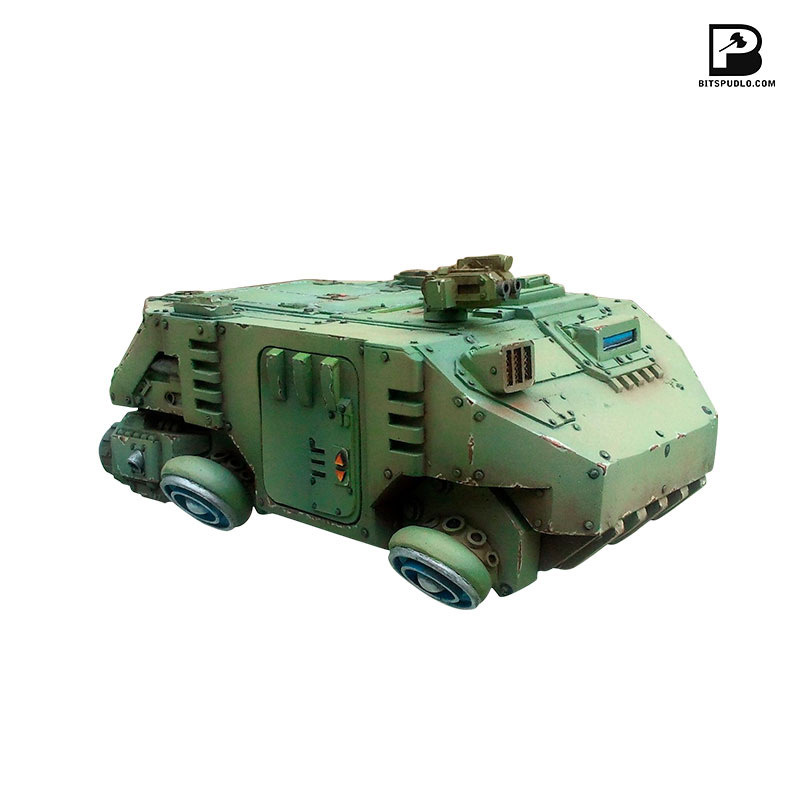 Model supplied unpainted and require assembly.